It is that magical time of the year again! Sephora are sending out their end of year member rewards coupons. They are valid for one purchase per card and you will get a minimum of $15 off a purchase of $50 or more depending on your reward level. There are some new collections coming out towards the end of the coupon if you want to wait to use it. 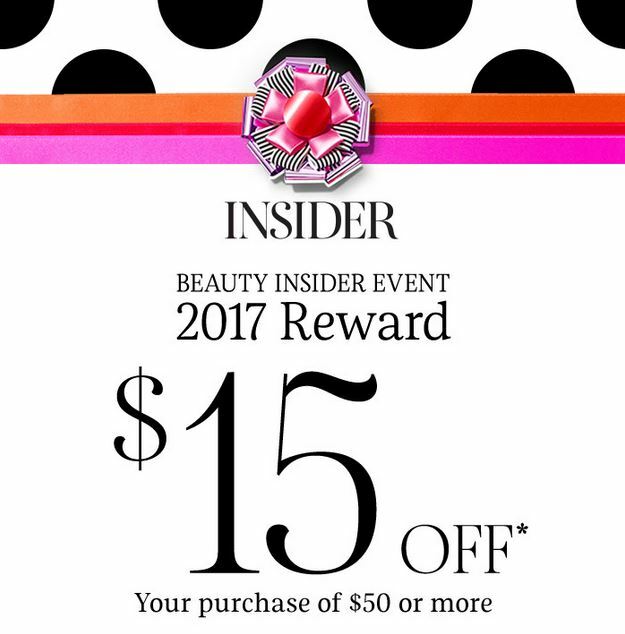 If you do not have a Beauty Insider account, you can sign up now to use the coupon code 2017REWARD online. However, for instore use, you must show the barcoded email sent to your account and new members might not receive one. The coupon code is the same for all reward levels and will trigger the correct discount based on your current membership level before your order. Start your shopping list for this promotion by pre-shopping Sephora online. But remember, a lot of popular items will sell out quickly with this discount as it is rare to save this much at Sephora. Any idea on when this code becomes valid?